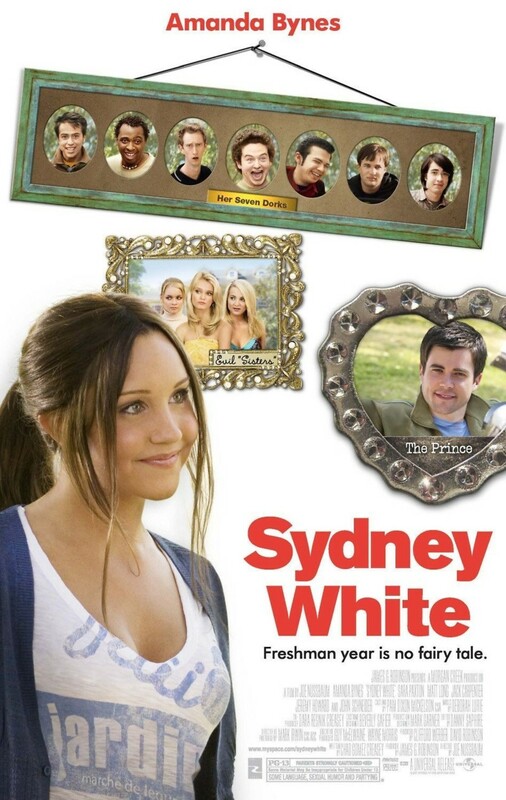 Sydney White arrives at college, determined to get into the same sorority as her mother, who died when she was a small girl. Her efforts are stymied by the scornful Rachel, who is the head of the sorority. Despite Sydney's popularity with her fellow students, Rachel's machinations manage to get her kicked out of rush. In despair, Sydney turns to the campus' persona non grata, a group of seven nerds known as the Vortex. When Sydney discovers that Rachel is plotting to tear down the Vortex's house, she launches a plan to bring Rachel down.